We offer an assortment of used and refurbished Autoclaves ranging from Tabletop Autoclaves, Stand Alone Autoclaves and Top Loading Autoclaves to Wall Unit Autoclaves. Some of our popular manufacturers include Tuttnauer, Market Forge, Pelton & Crane, Hiryoma and Amsco. Additionally, we sell a wide selection of Glassware Washers including Labconco, Miele and Steris. 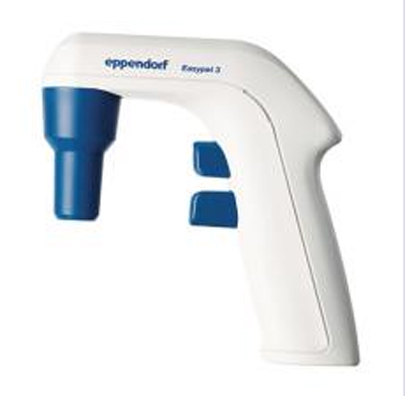 Experience a new dimension of electronic pipetting with the Eppendorf Easypet® 3. The latest technological developments give you complete speed control with the utmost precision. The lightweight, well-balanced Easypet 3 has been designed considering all ergonomic findings to fit comfortably in your hand and matches its shape to allow for fatigue-free pipetting. 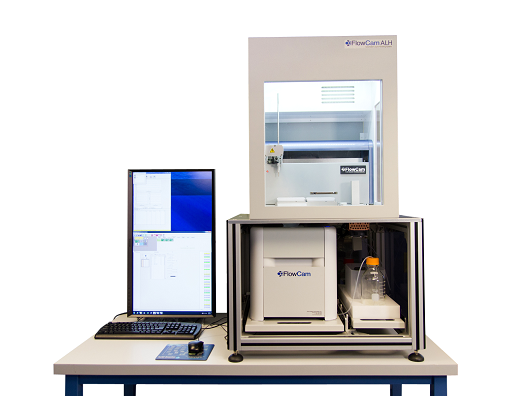 The i-Pipettes are controlled via a simple and easy to use GUI interface app that runs on the Apple iPod Touch. The i-Pipette Pro models are distinct from the i-Pipette models in that the Pro is configured with a motor-driven head locking mechanism rather than the hand lever and also includes a motorized elevator that raises and lowers a plate or reservoir to the desired preset height. Specifically designed to minimize operator fatigue, the Portable Pipet-Aid XP is smaller and lightweight. It accepts most pipettes from 1 to 100 mL. Each pipette filler and pipet dispenser button has three speeds, (F) Fast, (M) Medium, (S) Slow. The medium speed is suitable for most routine techniques. Fast speed can deliver up to 50 mL in 5 seconds and can be used for rapid filling of large pipets or breaking up cell clumps. Slow speed is ideal when using small pipettes or when more precise delivery is required. A gravity drain model is available which substitutes a gravity drain (G) function for the fast (F) mode on the dispense button. The XP is powered by a 9 volt (Ni-MH) rechargeable battery. A Tissue Culture Nosepiece, which features a unique filter element, will cease to allow air to pass in either direction if it becomes wet, alerting the user to possible contamination of the rubber insert. The BactiZapper™ has an asbestos-free core element that uses infrared heating to produce 815° C (1500°F). It completely sterilizes microorganisms in 5-7 seconds. 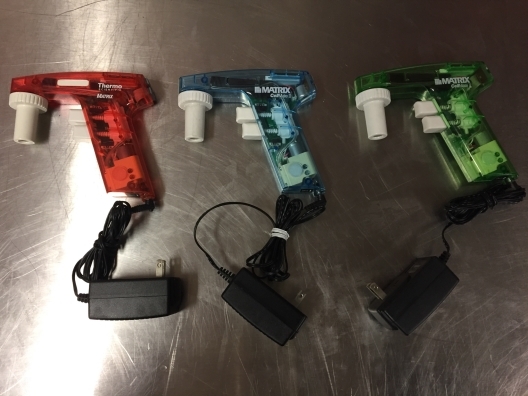 The BactiZapper uses well-proven technology to provide instant sterilization of platinum inoculating loops, needles, glass tube/pipette mouths and various metal & borosilicate glass instruments, commonly used in microbiology research. The ceramic heating element is safely enclosed in a perforated stainless steel guard chamber, protecting users from accidental contact with the extreme temperatures of the core area. 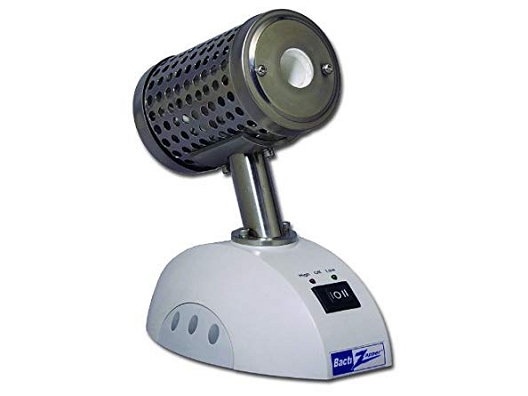 It is extremely compact, convenient and can be used in anaerobic and aerobic chambers. 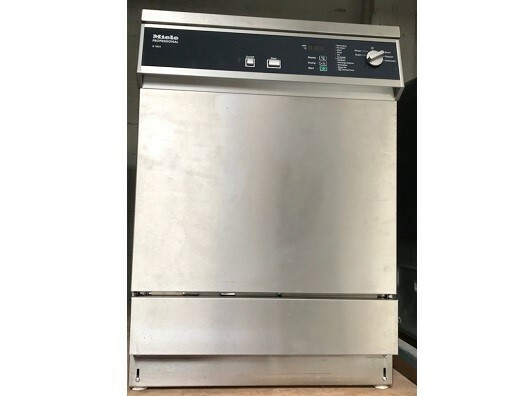 Description: The Miele G 7804 represents the highest-quality general purpose laboratory glassware washer on the market today. Equipped with three wash routines, the G 7804 can handle a wide variety of cleaning challenges found in basic laboratory environments. The G 7804 can accommodate a variety of baskets and inserts specifically designed for laboratory glassware. This includes injection baskets for difficult to clean narrow necked items, specially designed pipette cleaning baskets and standard baskets for wide-mouthed items.